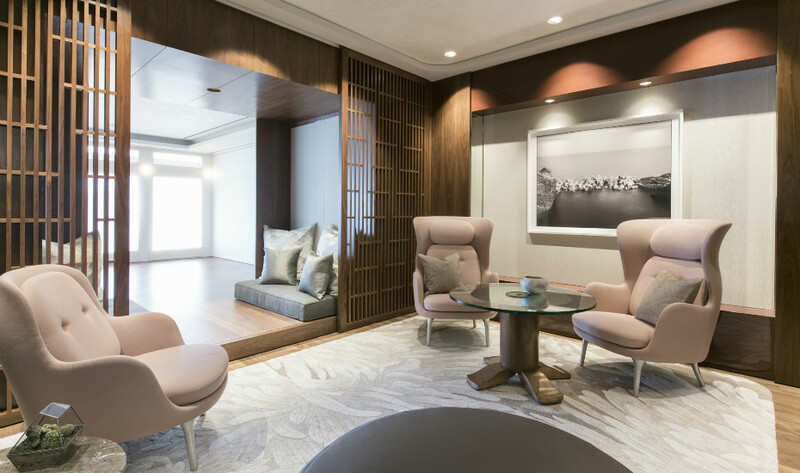 Jeremy offers weekly classes at select spaces in Singapore. You may like to look up each school's MINDBODY for Jeremy's updated teaching schedule. Nithya Priyan School of Yoga prides itself to be at the forefront for the learning of yoga. This is the home base of Power & Alignment (P&A) where you can find different levels of the practice. Alongside P&A, also Jeremy teaches a variety of classes based on the school’s 27-week methodical curriculum at this studio. Jeremy and Ryan co-teach selected classes here, including all P&A sessions. 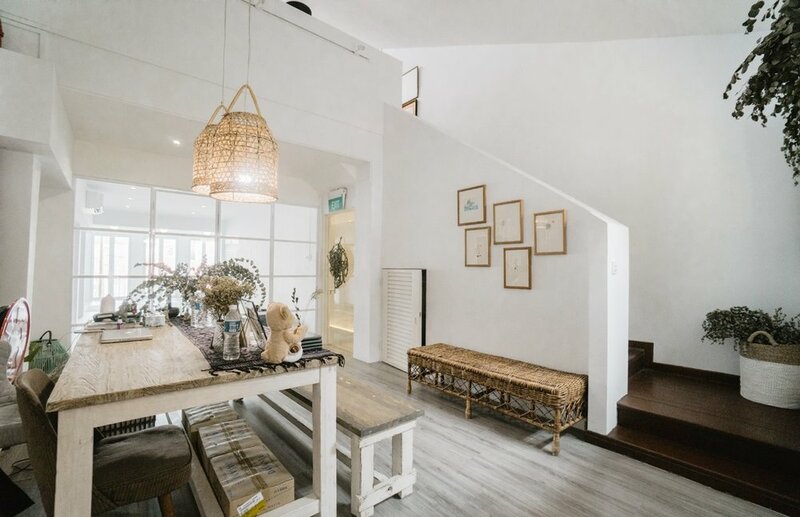 The Yoga School is a boutique studio that overlooks the breathtaking panoramic view of Singapore’s skyline and specialises in small, intimate classes. At this space, Jeremy teaches mixed-level P&A as well as Resting Conversation (Restore).